Our 1st Get Healthy Program focuses on improving your health, increasing energy and aging well. 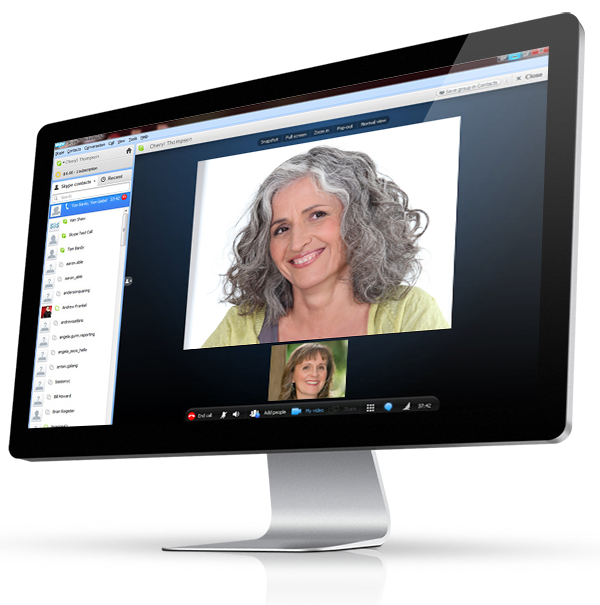 Learn how to create a healthier you through our online program, group coaching and personalized one-on-one coaching. Our 1st Get Healthy Program is an online system that will educate, empower and support you to achieve your optimal health. 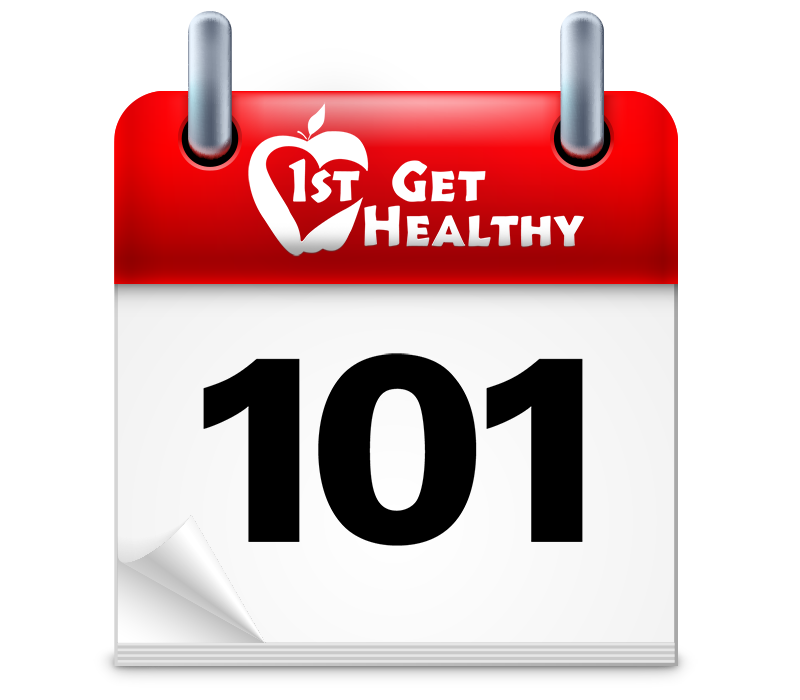 Get off to a great start by adding private coaching to your 101-Day Get Healthy Program. Looking for on-going support in a group setting? Add-on a weekly group coaching session. If you have specific health concerns or need additional support private coaching sessions may be right for you. At 1st Get Healthy we believe that in order to lose weight or maintain a healthy weight you need to get healthy first. We do not believe in diets. Our 101-Day Get Healthy Program or 101-Day Get Healthy Program - Weight Loss Edition will get you back on track towards a healthy lifestyle for life. Copyright 2014 Dr. Diana Galbraith & Healthtalks Inc. All material on this website is provided for your information only and may not be construed as medical advice or instruction. Health science changes quickly, no action or inaction should be taken based solely on the contents of this information. Readers of this site, and customers of our products, should consult appropriate medical professionals on any matter relating to their health or well-being.